Located in Valle de Colchagua it processes Prunes, raisins and dried fruits. 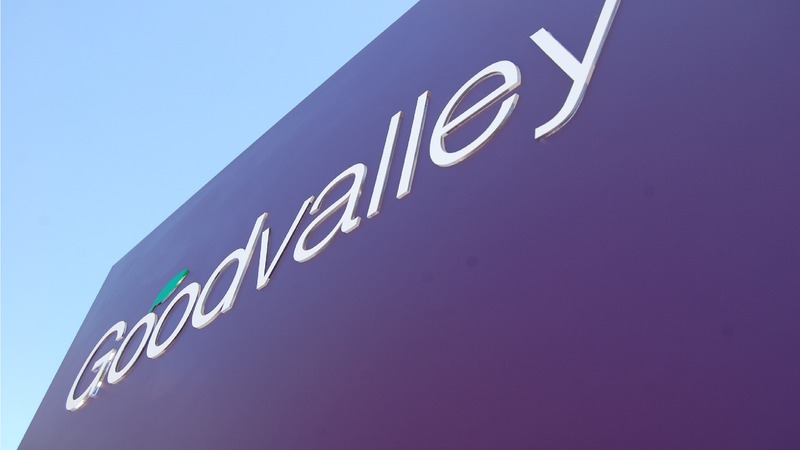 Goodvalley was born in 2009 in the Colchagua valley, when three experienced farmers and growers of European prunes join together and set up a processing plant for the more than 350 hectares of their own prunes. In the same year the prune and raisin drying plant is built which has 30 latest generation Californian style gas ovens, which enables uniform drying and which produces prunes and golden raisins with an even humidity and which are clean and with a good color. Also a large warehouse was built for the calibration and storage of the dried prunes. In 2013 a modern and efficient plant was built for the tenderizing and pitting processes and also the packaging of the products all with the latest generation machinery and process lines. 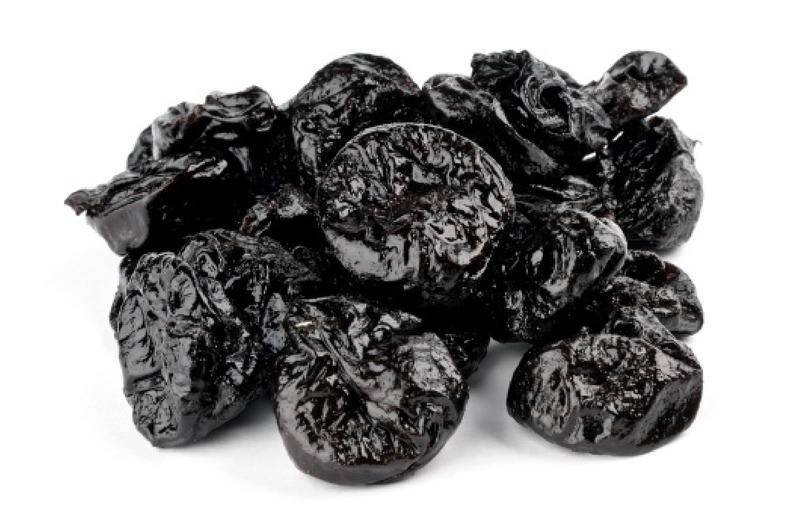 Goodvalley is totally integrated, producing, processing and exporting more than 5,000 tons of dried prunes and Golden raisins to 25 countries, supplying products of the finest quality, with complete traceability throughout the process and an excellent customer service. We are a steadily growing company carrying more than 4000 tons per year. 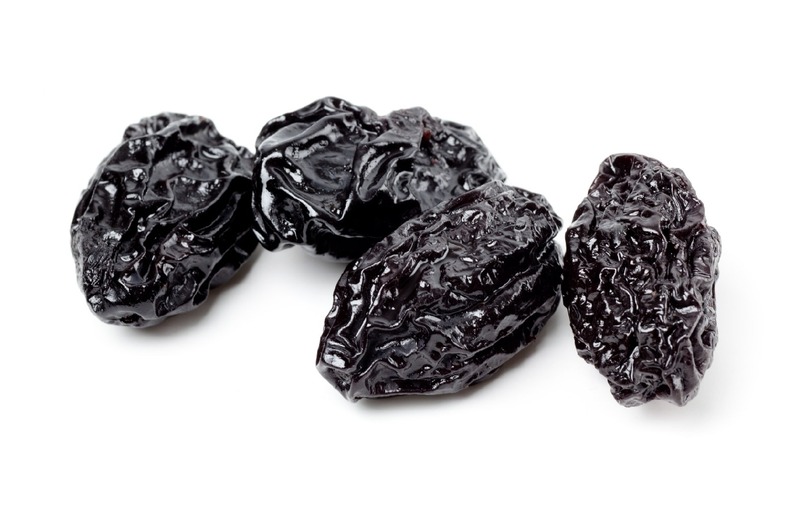 Offer the finest quality dried prunes and golden raisins, from our own farms, for the tables of our consumers, operating by way of a clean, efficient and modern process, with a first class customer service, with practices which are sustainable with the environment and our communities, with a committed work team, and the safety and traceability which our processes require. 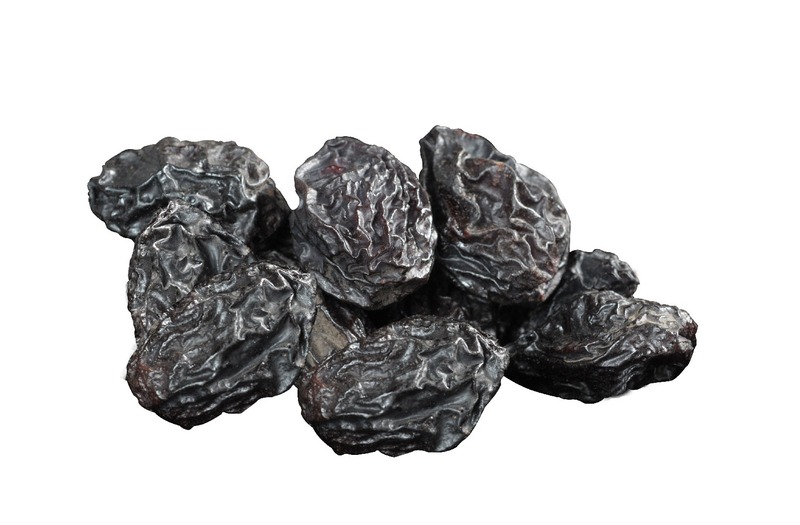 Cultivate, process and market the best dried prunes and golden raisins in the world agro-industry, delivering a first class product, from our own farms until it reaches the end consumer, reaching every corner of the world. Responsibility and Service: fulfillment of all the requirements requested, on time and in the correct manner. Excellence: seeking to always offer products and services of the highest quality. Honesty: making our processes transparent and fulfilling our commitments. Team work: strengthening our skills and improving our practices. Commitment: with the work, with our workers and with the environment, so as to guarantee a good standard of life and personal development. Our plant is located in the Colchagua valley, in the locality of Palmilla (VI region, Chile, Lat. 34°32’58” South; Long 71°23’58” West). It is here we dry in ovens the prunes which come from our own orchards, which we then calibrate and tenderize them and then pack them for export. 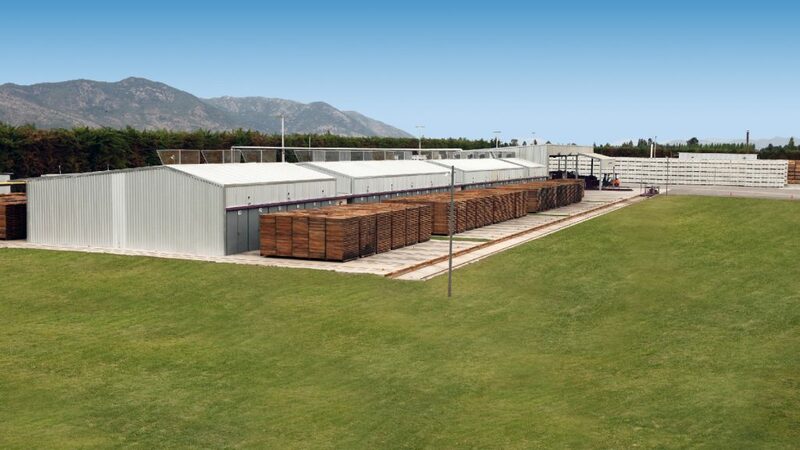 This modern processing plant has drying ovens which are renowned for their robustness, simplicity and technology, with which we obtain prunes with a very stable humidity. The processing area for tenderizing, automatic depitting and packing of the prunes, inaugurated in 2013, has state of the art technology and the strictest food safety standards to guarantee to our customers a quality product. We also have modern offices, fully equipped quality control laboratories and spacious warehouses. All of this modern and efficient infrastructure allows us to provide an excellent product. 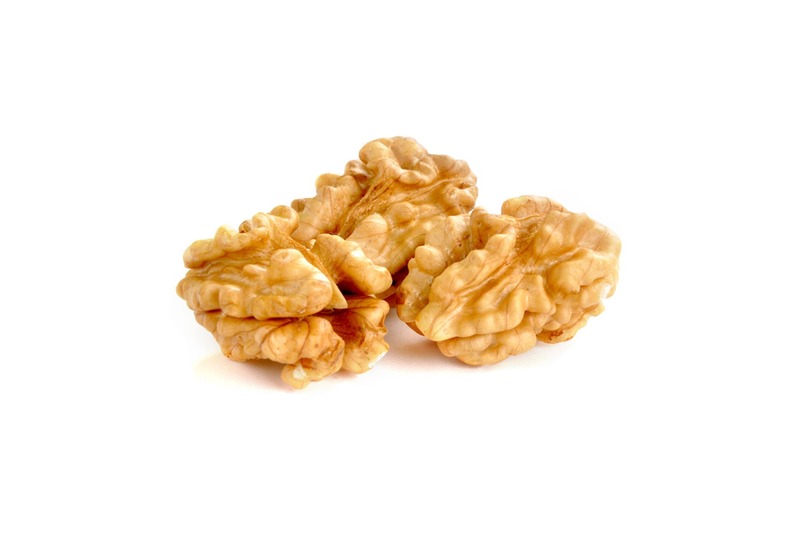 Among our selection products are prunes dehydrated with and without stone, naturally dehydrated plums, raisins and walnuts. Contact us to give you a great experience together with the best national products. 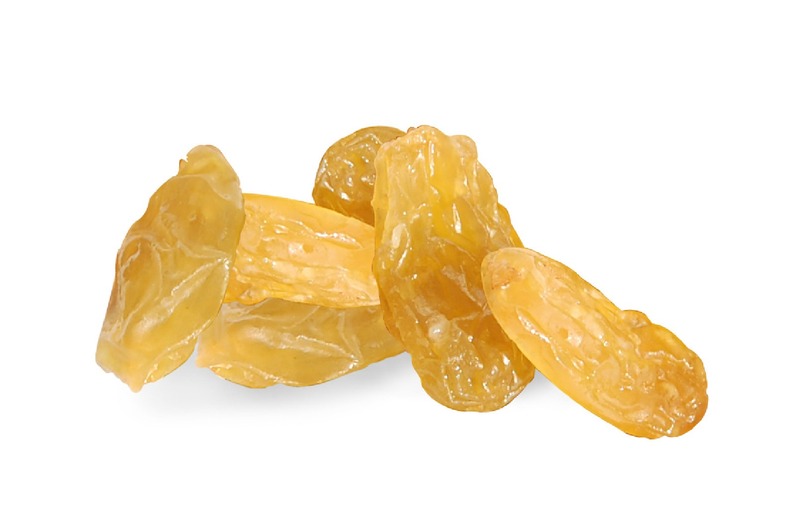 Golden raisins Thompson Seedless variety, jumbo size, dried in our installations and packed in 10kg boxes. Nuts in halves and quarters Serr and Chandler varieties, packaged in boxes of 10 kg. 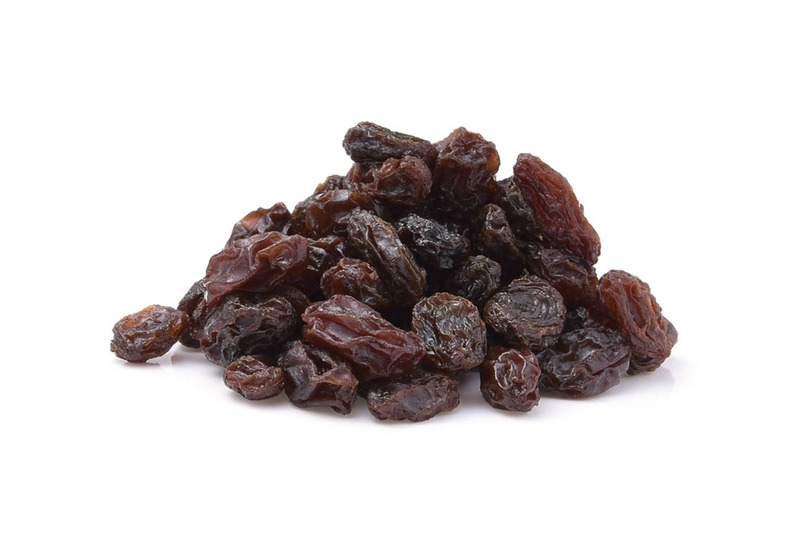 Raisins Flame, Thompson and Crimson Seedless variety, jumbo and medium size, dehydrated in boxes of 10 kg. Do you need a business contact? We have a human team professionally prepared to solve your doubts and assist you in the requirements of your business.